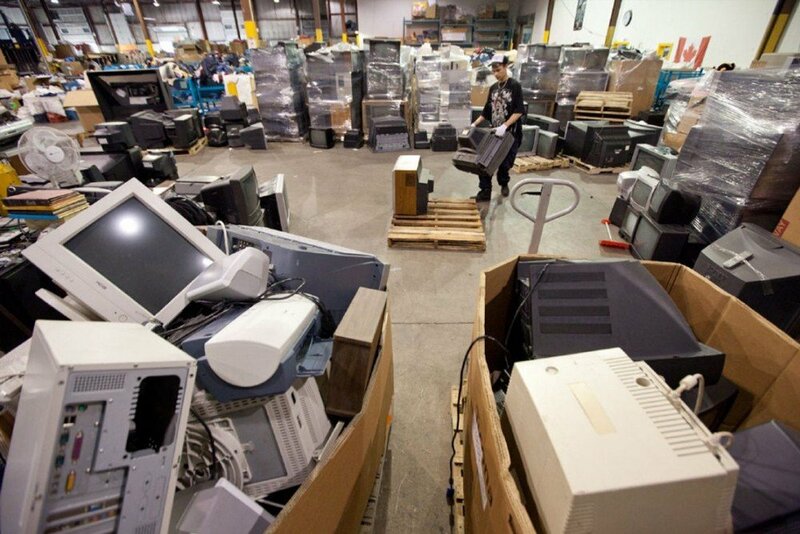 Did you know that due to lack of proper IT asset disposition, the U.S throws away $60 million worth of.. 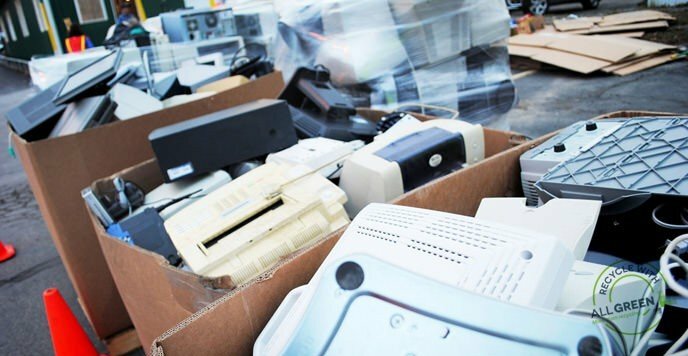 Adequate e-waste management and disposal isn’t only crucial for sustaining the environment, but it’s also a vital practice for any..
Do you have an old computer that you no longer need, sitting in your closet, collecting dust? 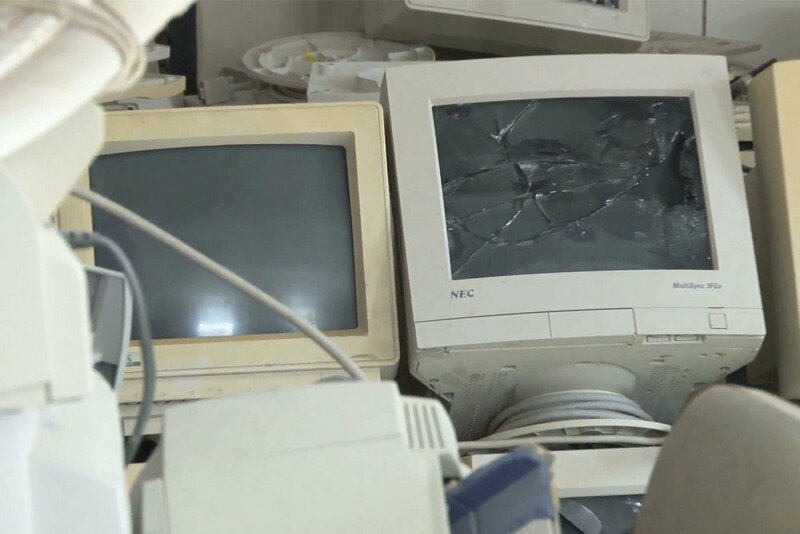 If you’re wondering where to donate computers, then consider a donation for nonprofits!.. 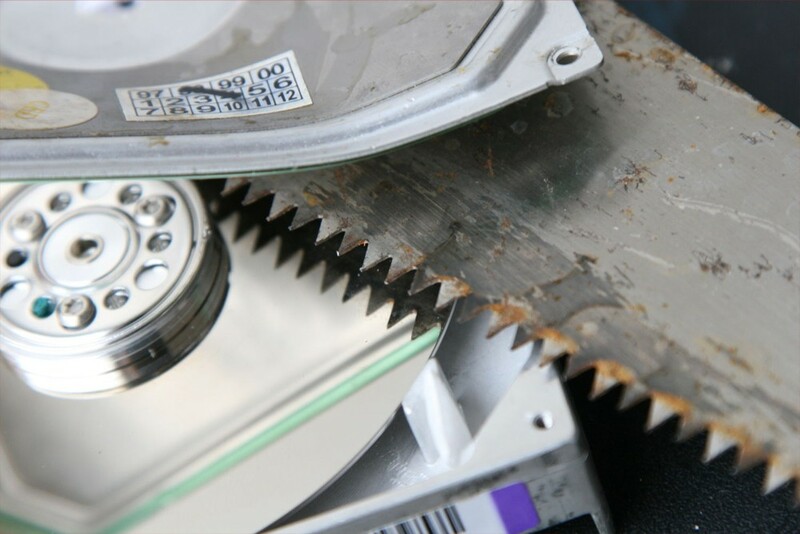 You want to sell your old computer and you’ve heard that you should securely erase hard drive data first, but how? 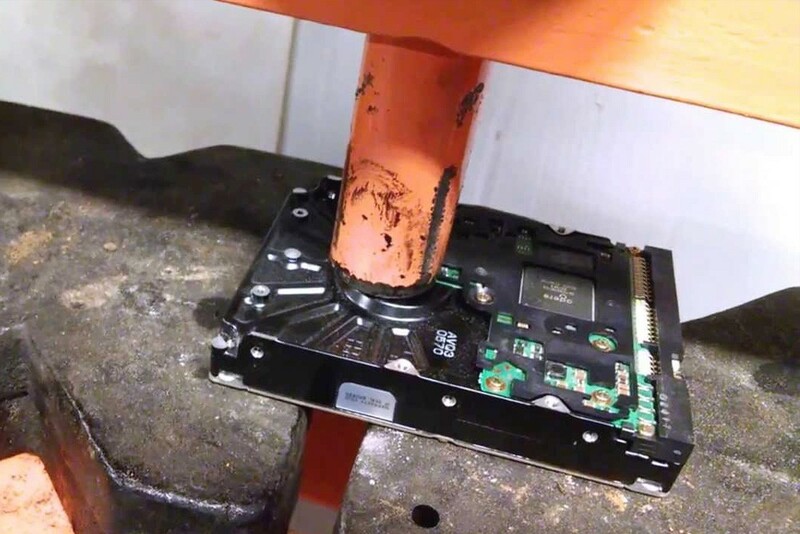 There’s a bunch of free hard drive wipe tools.. 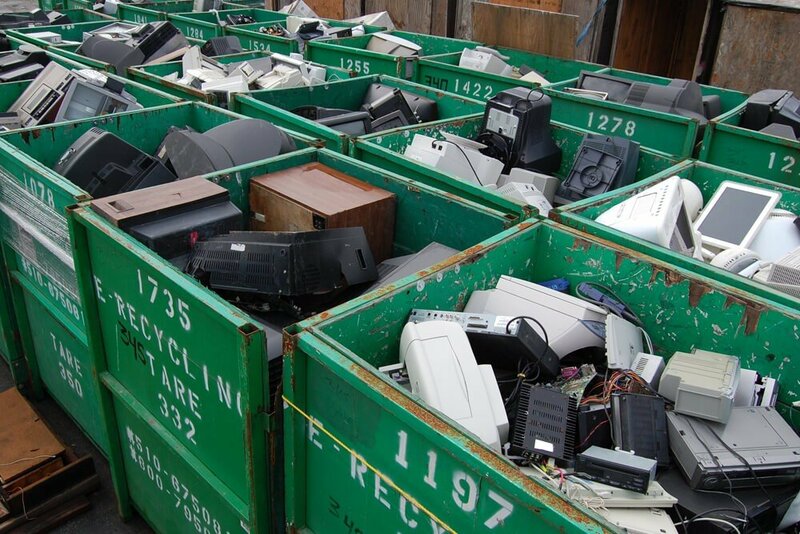 Wondering how to recycle electronics for cash and earn real money from IT waste? 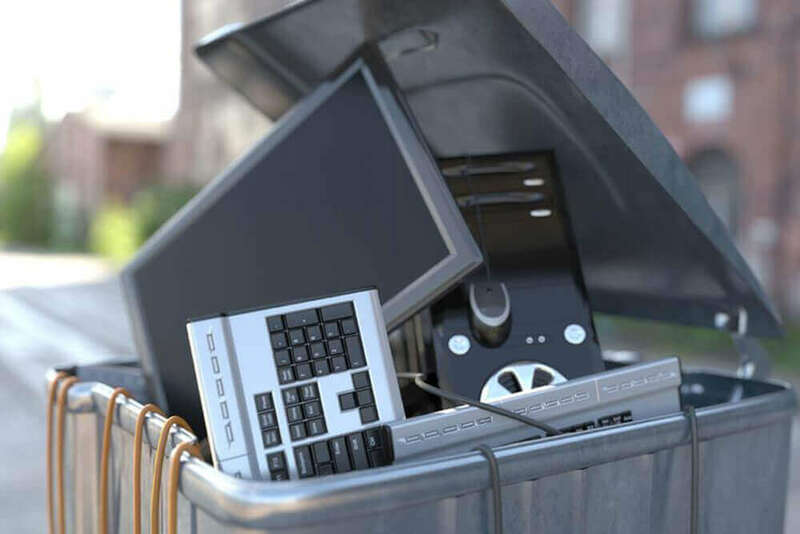 Selling your old and used gadgets on one of the many buyback websites (like Sell Broke..
It’s come time to dispose of your old PC or laptop, but you’re concerned about any remaining data that might remain on storage media. 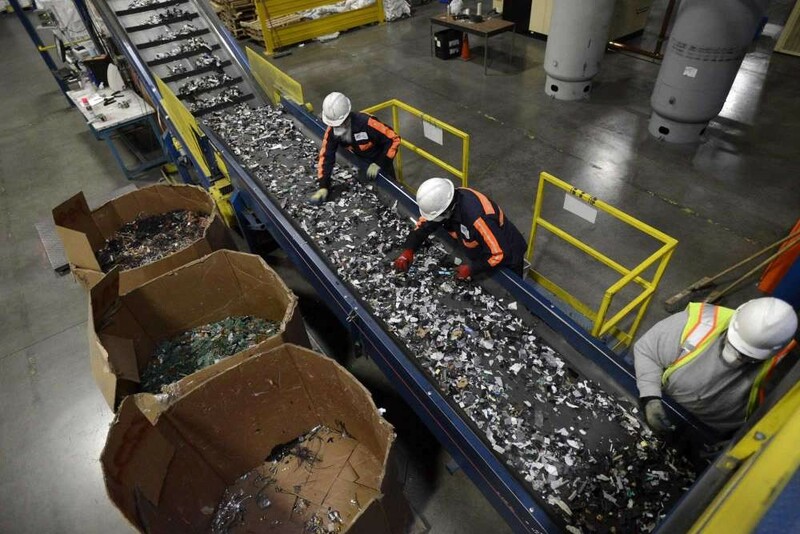 So where to recycle hard drives.. 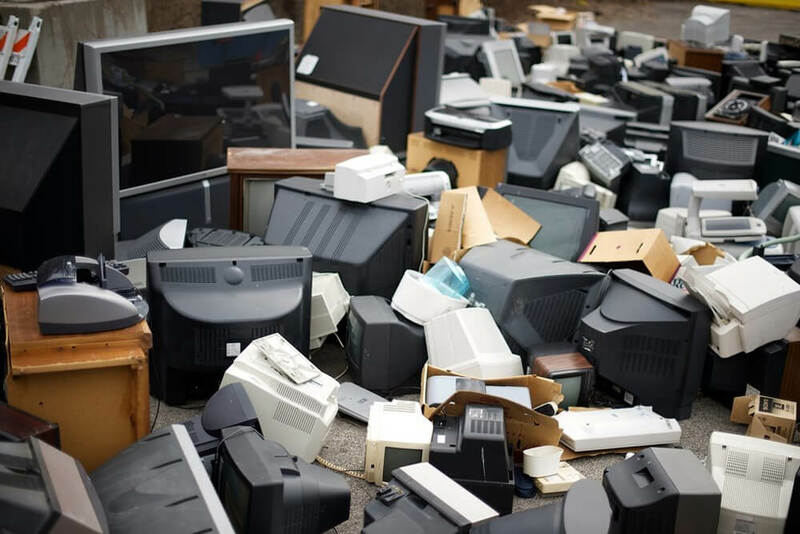 The end goal of any data destruction procedure is to make the information on a particular electronic device unreadable, but what is data destruction? 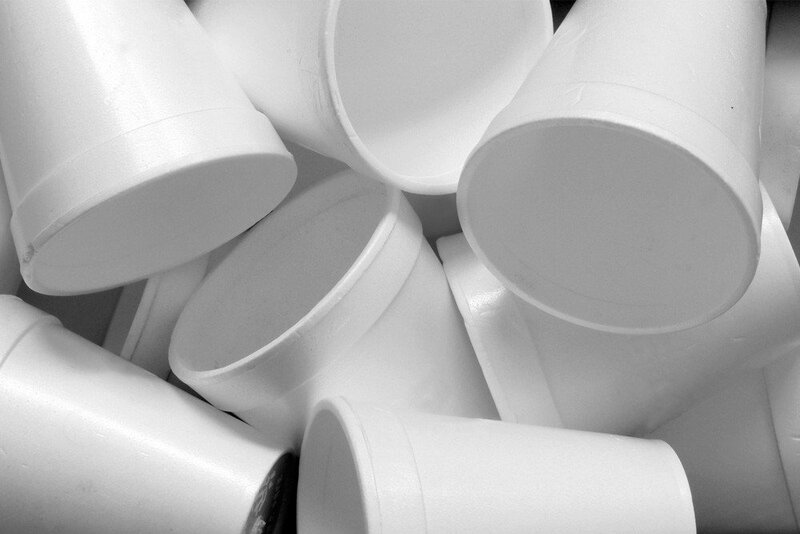 And how comprehensive is the destruction.. 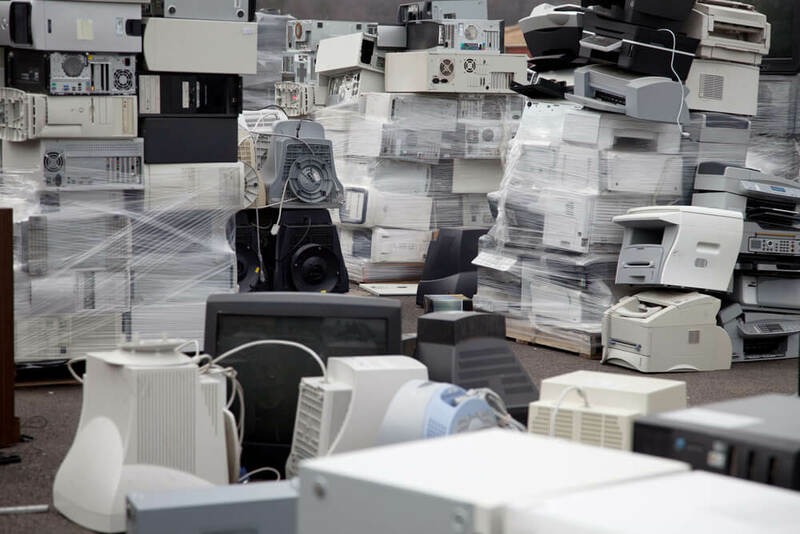 The high turnover of electronic equipment has many businesspeople wondering how to recycle old electronics in a secure and lawful way. 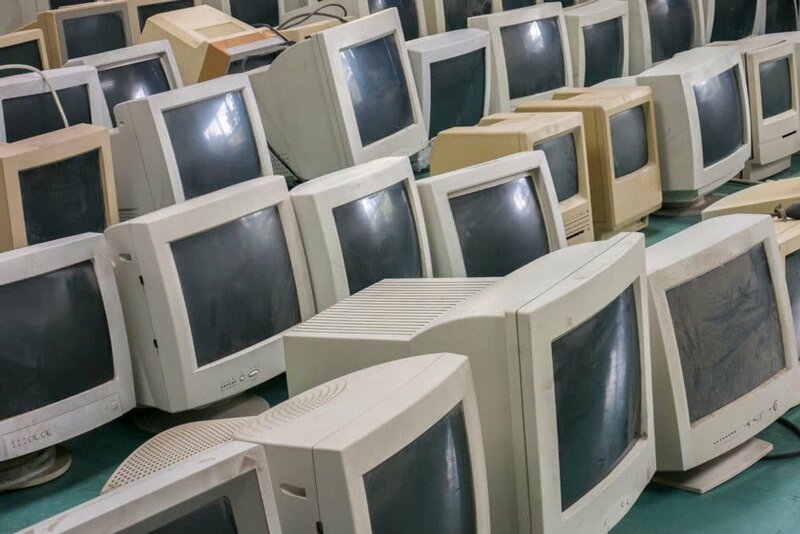 Indeed, this is a question that is worth spending..
Data breaches can affect companies and organizations of every size and across every industry. 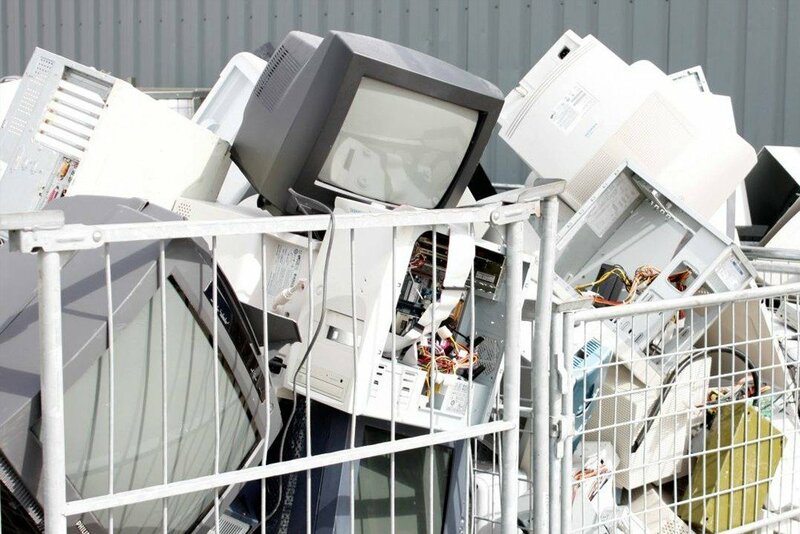 In 2011, Sony’s PlayStation network was hacked in what would become the worst data breach throughout..
eBay is so well known that it almost rivals Coca-Cola as an internationally recognized brand name. 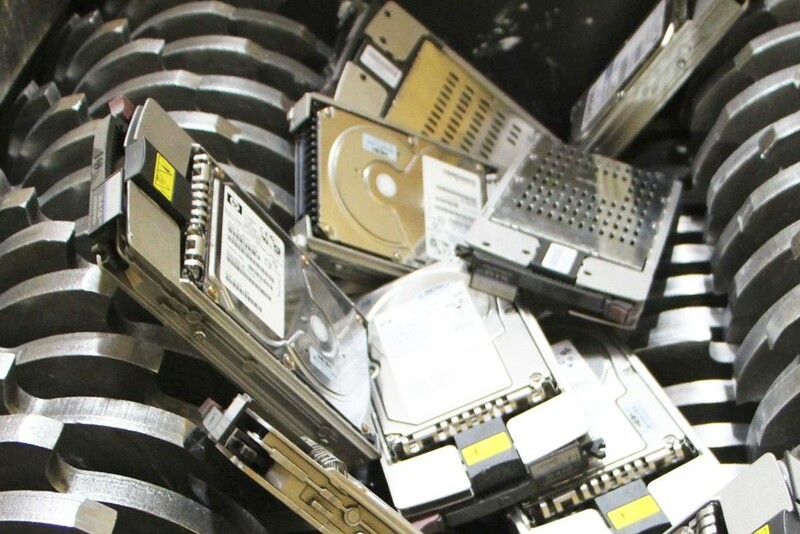 That’s why the world was in shock when, in May 2014, eBay’s CEO John..
September 2016 was a month to remember in the world of data destruction. 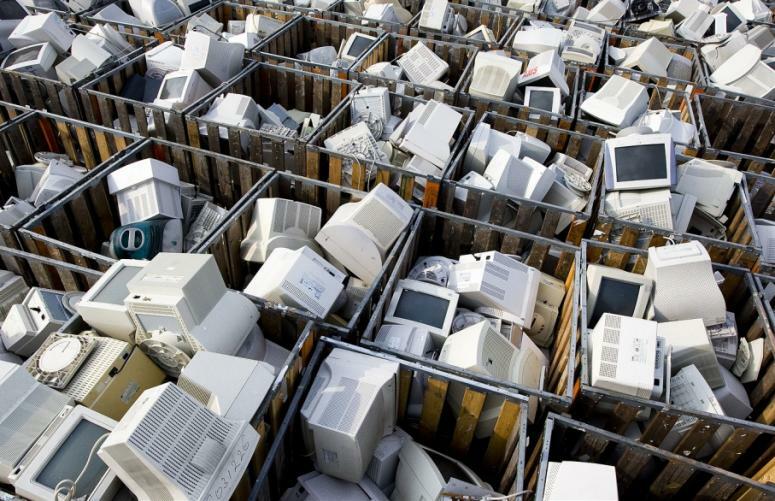 It was the month that saw approximately 3 billion people have their personal information stolen in one.. 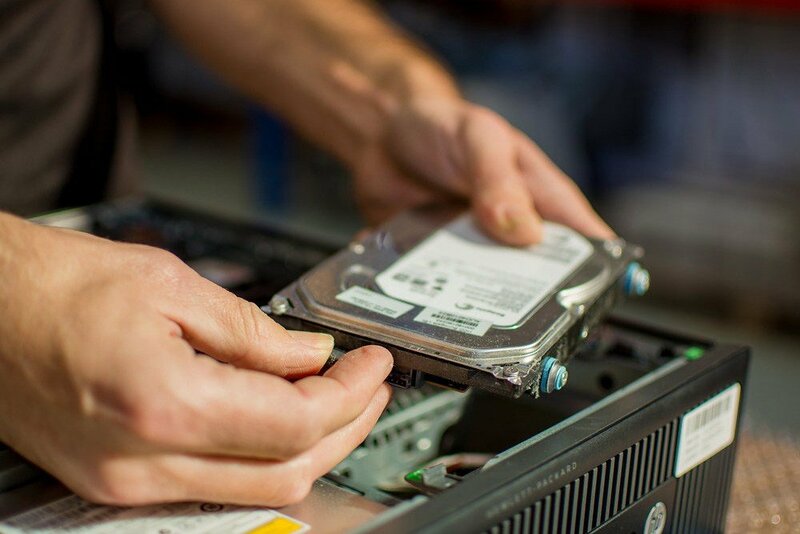 IT Asset Disposition (ITAD) is a developing business need and a business service that all companies – no matter how large or small – may need to make use of.. 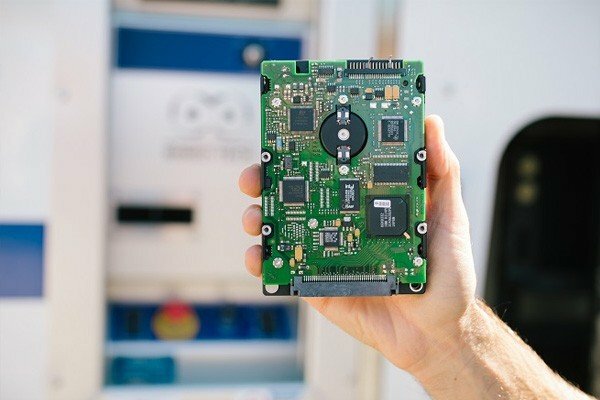 Regardless of the kind of hard drive you use – magnetic hard drive disks or solid-state drives – knowing how to destroy a hard drive correctly is critical for the..
Computers, laptops, tablets, cell phones, e-readers: Americans can’t get enough of technology. 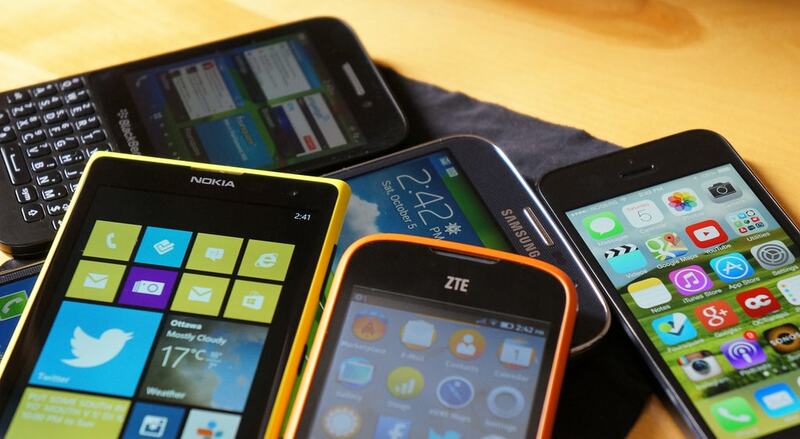 Technology is developing at an almost unbelievable rate, and we are eager to jump on each new device..